Natural treatment for Parkinson’s disease (PD) can complement standard treatment and improve quality of life. Natural supplements like velvet bean, brahmi, broad beans, and fish oil regulate and boost dopamine in the brain, reduce nerve cell death, and reduce depression. Tea, coffee, veggies like cabbage, carrots, and tomatoes, and fruits like pears and grapes reduce the risk of PD. Exercise can strengthen the muscles and bring back control over movement. Raw foods: Raw fruits and vegetables contain antioxidants that help reduce free radical damage and lower inflammation levels. High-fiber foods: Parkinson’s patients often experience constipation. High-fiber foods can help improve bowel function. Healthy fats: Healthy fats play a role in neurological health. Try avocado, coconut oil, nuts, and seeds. Cold-pressed oils: Olive oil contains Vitamin E, which acts as an antioxidant. Coconut oil and palm oil also provide anti-inflammatory benefits. Omega-3 foods: Omega-3 fatty acids can help reduce inflammation and elevate dopamine levels. Fresh vegetable juices: Fresh, non-processed vegetable juices can provide the body with essential vitamins and minerals while hydrating the body and helping with constipation. Green tea: The antioxidants in green tea help fight free radicals. Green tea also contains theanine, which elevates dopamine levels in the brain. Processed foods: Processed foods contain many toxins and additives that can worsen Parkinson’s disease symptoms. Too much protein: Too much protein can be difficult for Parkinson’s disease patients to digest. Consider reducing protein intake to improve symptoms. Artificial sweeteners and added sugar: An overabundance of artificial sweeteners and sugar can lead to many health problems and worsen symptoms of Parkinson’s disease. Alcohol: Alcohol disrupts neurological functioning. 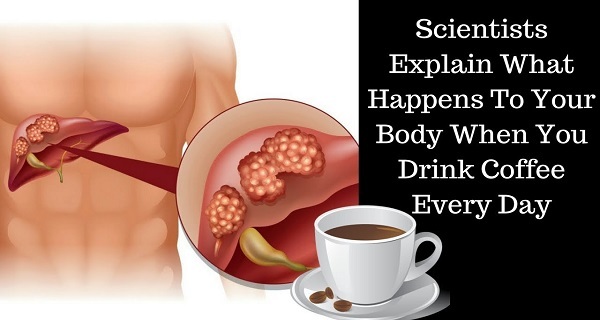 It can also contribute to mood changes and other health complications. Potential food allergens: Food allergies or sensitivities can worsen symptoms by causing inflammation. Limit common allergens, including gluten, dairy, shellfish, and peanuts. Coenzyme Q10: CoQ10 is a powerful antioxidant that can be used as a Parkinson’s disease treatment to help slow the progression of the disease. Studies have shown that Parkinson’s patient has very low levels of CoQ10, which plays a key role in preventing damage from free radicals. Take 1,200 milligrams per day as a Parkinson’s disease treatment. Vitamin C: Vitamin C strengthens the immune system and acts as a powerful antioxidant to prevent free radical damage. Take 750 milligrams 4 times per day. Vitamin E: Vitamin E plays a key role in brain health. Take 400 IU daily as a supplement for Parkinson’s disease. Green vegetable powder supplement: Include spirulina, chlorella, and wheatgrass to help with detoxification. Vitamin D: Vitamin D plays an essential role in maintaining bone health. Spend time outdoors or supplement with 800 IU of Vitamin D each day. 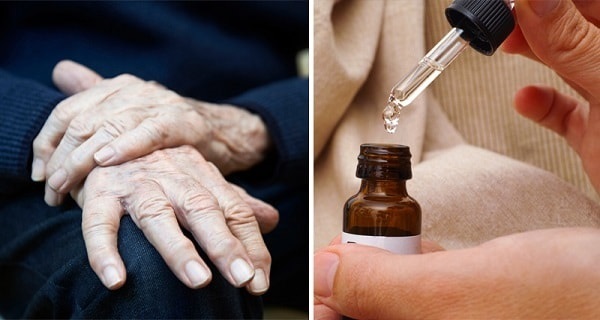 Essential oils: Essential oils for Parkinson’s disease include helichrysum and frankincense oil, which have been shown to reduce inflammation in the brain, and vetiver oil, which can help reduce tremors. Rub 2 drops of each oil onto the temples and neck twice a day. Stand 8 inches away from a wall and reach your arms upward. Place your hands on the wall for balance and stretch out your arms and back. Next, turn around and place your back against the wall for balance. Gently march in place and lift your knees as high as possible. While sitting in a chair, reach your arms behind the chair and bring your shoulder back as far as possible. 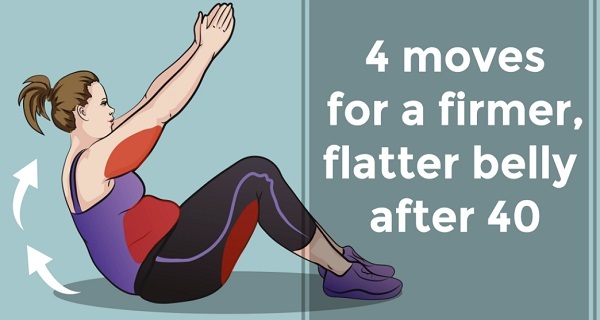 Lift your head toward the ceiling as you stretch. From the chair, stomp your feet up and down while pumping your arms back and forth at your sides. Try not to move too quickly and consider using a supportive device when needed. Try to make sure your heel hits the floor first when walking. Look straight ahead as your walk, not down at the ground. Try to avoid leaning or reaching, keep your center of gravity over your feet. According to a study published in the Journal of Physical Therapy Science, older adults who participated in water sports showed significant increases in leg strength, better recovery of balance after falls and lowered risk of future injuries from falling. Use the shallow end of the pool and bring a friend along to help with trouble balancing, muscle loss, and stiffness. Research has shown that acupuncture can help relieve Parkinson’s symptoms by stimulating a neural response in areas of the brain that are affected by inflammation. Patients have been using acupuncture for centuries to help with pain, anxiety, muscle stiffness and insomnia. Studies suggest acupuncture may even help slow cell death. 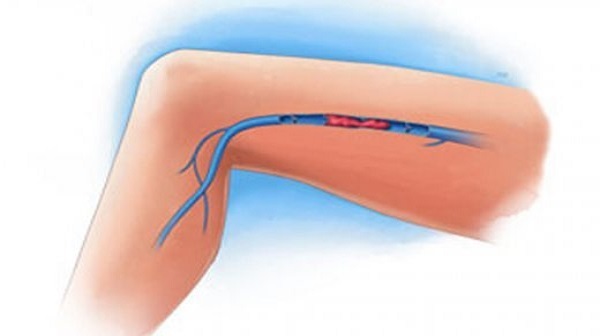 Symptoms of a Vein Thrombosis in the legs. You have to be careful!